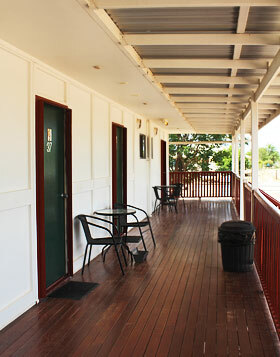 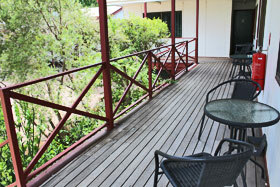 The Royal Hotel Resort is a hotel motel situated in Hughenden north west Queensland. 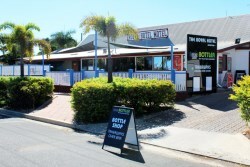 We are a small establishment with a restaurant, bar, keno and TAB facilities, pool and are within walking distance of all main shops and attractions in Hughenden. 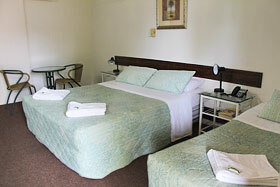 Whether staying overnight or for longer we have the facilities to make your stay a comfortable one. 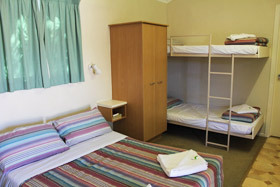 Non-smoking open plan room with either a queen and one single or 1 queen bed and 1 set of single bed bunks (please note that these beds are built for children only). 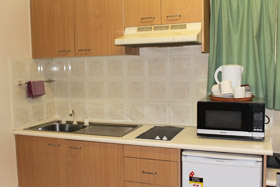 Rooms consist of microwave, hotplates with assorted fry pans, pots and cooking utensils, tea and coffee making facilities, small fridge, air conditioning, kitchen sink and table with stools, TV, ensuite bathroom and telephone in room (charges apply). 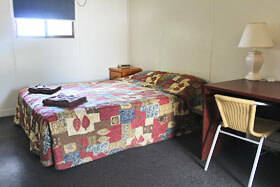 Non-smoking open plan room with one queen sized bed, ensuite bathroom, air conditioning, tea and coffee making facilities, TV, small fridge, some rooms with microwaves and some without, iron and ironing board, heater and telephone (charges apply). 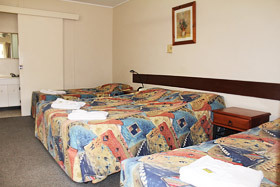 Non-smoking open plan units with either 1 double bed and 1 queen bed or 1 queen bed and 1 single bed. 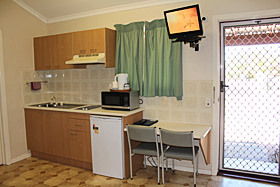 Consisting of TV, air conditioning, tea and coffee making facilities, iron and ironing board, small fridge, microwave and telephone (charges apply). 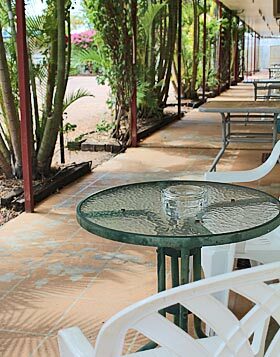 Non-smoking 3 bedroom cottage with the ability to sleep 8, one bathroom, semi self-contained kitchen with fridge microwave, hotplates and cooking utensils, all rooms with air conditioning and TV’s.